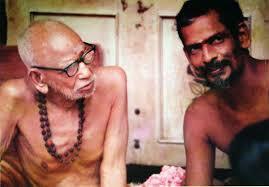 Royapuram Balu fondly called as “Balu Mama” has served Sri MahaPeriyava for many many years. Our eyes can’t skip the sight of Shri Balu Mama (in Purvaasharama) in most of the pictures of Sri MahaPeriyava. 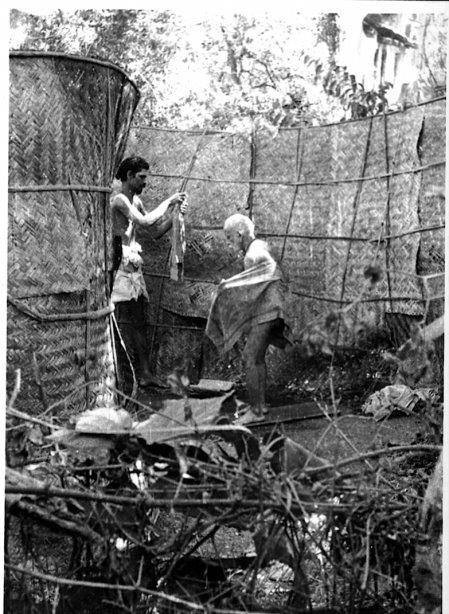 That symbolizes his journey with MahaPeriyava for decades and decades. He has been one of the Shiva Ghanas in human body serving our Periyava who is Saksat Parameshwaran. 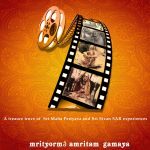 Thank you for this recollections of golden past of periyava. Lucky r those with him.